Hewlett Packard - NSTNS-5138 538084-B21 Genuine Original HP Enterprise ProLiant NSTNS-5138 SL335S G7 Series Servers 8 Ports SL Advanced Power Manager Option Rack Control Module Kit Complete 538084-B21 588986-001 572575-001. Hewlett Packard - 664648-B21 Genuine Original HP Enterprise ProLiant SL4500 SL4545 G7 SL454X Series Servers 10GB I/O Expansion Module 664648-B21 660231-001 689244-001. 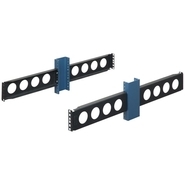 Hewlett Packard - Proliant DL380 G4/G5 HP Proliant DL380 G4/G5 Series 2U Server Rail Rack Mounting Kit 360322-003. Hewlett Packard - EH0146FARWD-SC EH0146FARWD-SC HP 146GB 15K RPM 2.5Inch Small Form Factor SAS-6GBPS Dual Port Hot-Swap Enterprise Internal Hard Drive for Generation 8 and Generation 9 Proliant Server and Storage Array. New Bulk Pack. 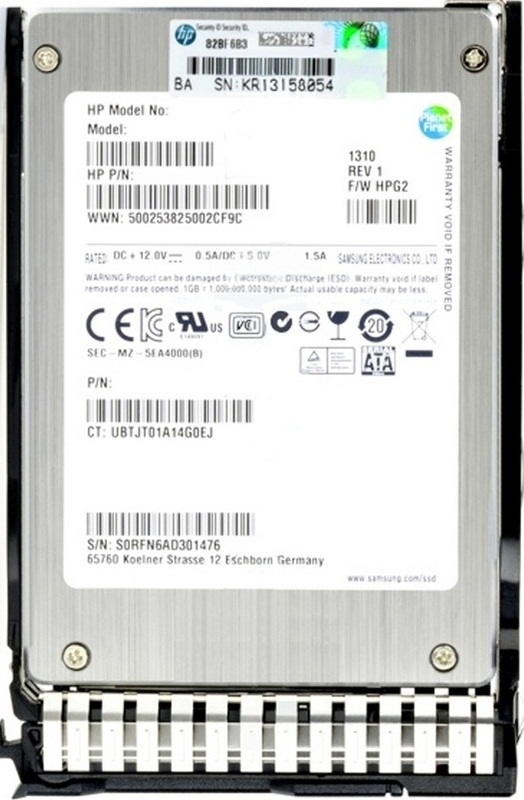 Hewlett Packard - EH0146FBQDC-SC EH0146FBQDC-SC HP 146GB 15K RPM 2.5inch 16MB Buffer SAS-6Gbps Dual Port Hot-Swap Enterprise Internal Hard Drive for Proliant Generation 8 and Generation 9 Server. New Bulk Pack. Hewlett Packard - 574755-B21 574755-B21 HP 2TB 7.2K RPM 3.5inch Lff Midline Sata-II Quick-Release Hard Disk Drive For Hp Proliant Sl165z G7 Server Series. New Bulk Pack. Hewlett Packard - EG0146FAWJC EG0146FAWJC HP 146GB 10K RPM 2.5inch Small Form Factor Dual Port Hot-Swap SAS-6Gbps Hard Drive for Proliant and Storage Array Server. New Bulk Pack. Hewlett Packard - 586009-001 586009-001 HP 300GB 15K RPM 3.5Inch 6GBits Dual Port SAS LFF Hard Disk Drive In Tray Hp Proliant Sl165z G7 Server. New Bulk Pack. Hewlett Packard - 679365-001 679365-001 HP 2U Complete SFF Ball Bearing Rail Kit for Proliant DL380 G8. New Bulk Pack. 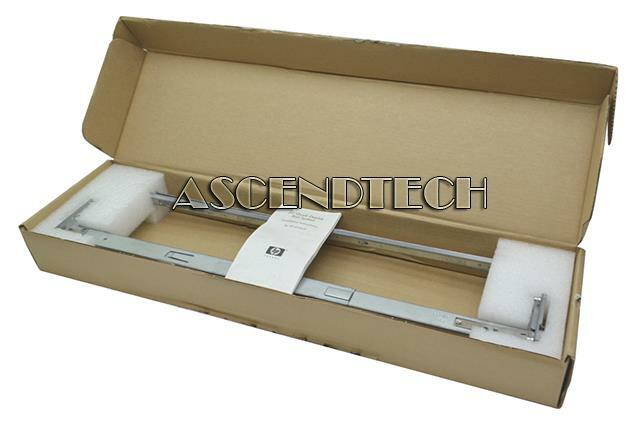 Hewlett Packard - 663479-B21 663479-B21 HP 2u Ball Bearing Rail Kit Sff For Proliant Dl380 G8. New Bulk Pack. Hewlett Packard - 516814-S21 516814-S21 HP 300GB 15K RPM 3.5Inch Large Form Factor SAS 6Gbps Dual Port Hot Swap Internal Hard Drive for Proliant Server and Storage Arrays. New Bulk Pack. Hewlett Packard - EG0600FBDBU-SC EG0600FBDBU-SC HP 600GB 10K RPM 2.5inch Small Form Factor SAS-6Gbps Dual Port Enterprise Internal Hard Drive for Proliant Generation 8 & Generation 9 Server and Storage Array. New Bulk Pack. 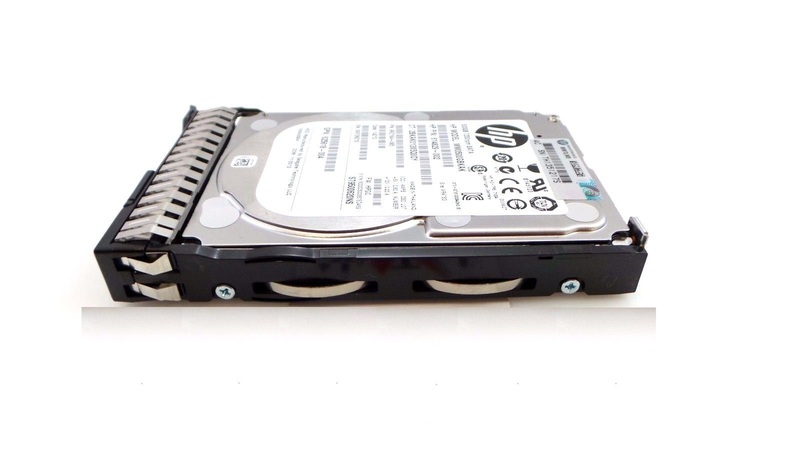 Hewlett Packard - 581314-001 581314-001 HP 600GB 15K RPM Form Factor 3.5inches SAS 6GBits Dual Port Lff Enterprise Hard Drive For Proliant Server. New Bulk Pack. Hewlett Packard - EH0300FBQDD-SC EH0300FBQDD-SC HP 300GB 15K RPM 2.5inch Small Form Factor SAS-6Gbps Hot-Swap Enterprise Hard Drive for Proliant Generation 8 Generation 9 Server. New Bulk Pack. Hewlett Packard - 627114-002-SC 627114-002-SC HP 300GB 15K RPM 2.5inch Small Form Factor SAS-6Gbps Dual Port Hot-Swap Enterprise Internal Hard Drive for Proliant Generation 8 & Generation 9 Server and Storage Array. New Bulk Pack. Hewlett Packard - 641552-001-SC 641552-001-SC HP 300GB 10K RPM 2.5Inch Small Form Factor SAS-6GBPS Dual Port Enterprise Hard Drive for Proliant Generation 8 and Generation 9 Server. New Bulk Pack.